There’s a great variety of shows, events and entertainment for all the family at the venue at the heart of the town centre. Read on to find out what’s on next at Blackpool Winter Gardens. 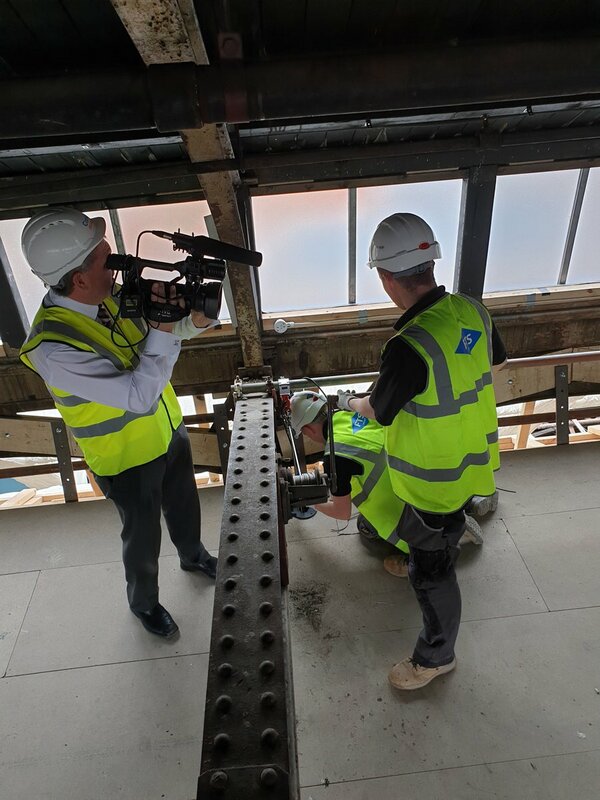 Our knowledgeable and experienced guides have many years’ experience at the venue and can offer a unique insight to the fascinating building. These tours are one of the best ways to relive the history of the venue and visit backstage areas not often open to the public. Tours will allow you to visit backstage of the Opera House and a chance to tread the boards so many famous faces have walked on before. 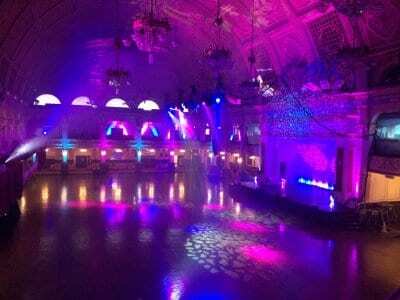 The grandeur of the Empress Ballroom will be explored whilst the often-overlooked Spanish Suites will offer a unique insight into Blackpool’s largest entertainment venue*. 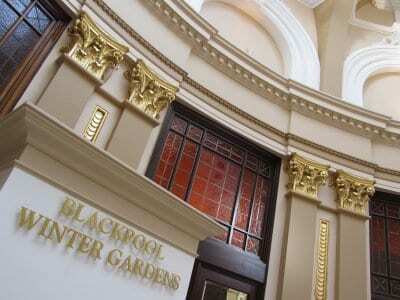 11.00am tours will introduce you to the fascinating history and beautiful architecture housed within the world-famous Winter Gardens Blackpool. These guided tours will give you the chance to explore and discover more about the extensive history the venue beholds after more than a century and will focus on the architecture and origins of the venue. 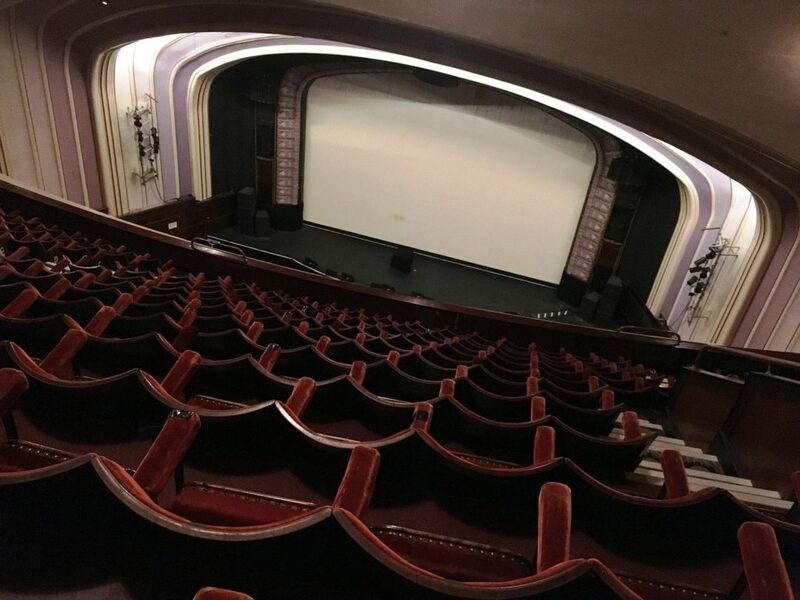 2.00pm tours will give you the chance to explore and learn the extensive history the building beholds after more than a century and will focus on the entertainment history of the building. * Please note the Winter Gardens is a working building and we cannot guarantee access to all areas.  More information here – if you go please mention you saw it on Visit Fylde Coast! 25 years since Peter Andre burst onto the Australian music scene, the internationally acclaimed, global media star is back with a 25-date tour of the UK in February and March 2019 visiting Blackpool Opera House on Tuesday 19 February 2019. Following his breakthrough in Australia which saw his second single Gimme Little Sign peak at number three in the Australian charts, Peter released his second studio album, Natural, in the UK which reached Number One in the album charts. It included the infamous Mysterious Girl, which shot to Number Two in the UK singles charts, and later went on to hit the top spot when it was re-released by public demand in 2004. Peter’s music career peaked during the 90s when he became the sixth highest selling artist in the UK. He had several Number One hit singles, two Number One albums and toured all over the world collecting a multitude of national and international accolades along the way. His chart success led to major tours throughout the UK, Europe, Asia and Australia. During his 25 years in the spotlight, Peter has showcased his diverse musical talent, releasing 12 different albums, all with a unique twist. 2014 saw the singer songwriter release a brand new sound to add to his collection, with the debut of his swing album Big Night followed in 2015 with Come Fly With Me. The Celebrating 25 Years tour will see Peter encompass his musical journey through the years, performing his best loved hits from his early years to his most recent tracks that have reignited the hearts of the nation. After the success of last year’s huge sell-out theatre tour, Collabro will be back on the road next Spring with a mammoth 51 dates across the UK. The musical theatre group’s ‘Road to the Royal Albert Hall’ Tour will be kicking off at South Shields Customs House in February and will see the group perform at a variety of intimate theatres and iconic venues over three months, before finishing the tour at the world renowned Royal Albert Hall in London. Having triumphed in their Semi-Final heat with over 63% of the votes, they then won the overall competition with one of the biggest majorities ever. This subsequently led to them joining Simon Cowell’s label Syco, and hence becoming label-mates with the likes of One Direction, Little Mix, Susan Boyle and Il Divo. In the three years since the competition, Collabro have released a Number 1 debut album “Stars”, followed by “Act Two” which peaked at Number 2 in the charts in the summer of 2015. They have performed at the Royal Variety Performance; twice on Britain’s Got Talent (most recently the 10-year Grand Final compilation of past contestants – having been voted ‘The Nation’s Favourite BGT Winner’ in a national poll) and are now enormously successful internationally. Notably, they have performed for over 30 million people in Japan on Music Station on two separate occasions – receiving a Gold Disc for Best International Artist alongside Sam Smith and Meghan Trainor. They have also completed two tours of America and signed a major US record deal. National Treasures Si King and Dave Myers, aka The Hairy Bikers have announced a huge nationwide tour for 2019 taking in over 36 dates between February and April. With their irresistible enthusiasm, An Evening With The Hairy Bikers will be an epic night of cooking and conversation. Big hearted, down-to-earth cooks with a love of good food, Si and Dave have been cooking together for more than twenty years. They have created haute cuisine dishes with Michelin-starred chefs and travelled the world in the pursuit of great food. They’ve also explored the length and breadth of the British Isles to discover brand new recipes and create their own fresh takes on cooking classics. The stars of several hit television shows, they are the UK’s most popular cookery duo with series including THE HAIRY BIKERS’ MEDITERRANEAN ADVENTURE, THE HAIRY BIKERS’ COOKBOOK; BEST OF BRITISH, THE HAIRY BIKERS’ MISSISSIPPI ADVENTURE, EVERYDAY GOURMETS, THE HAIRY BIKERS’ FOOD TOUR OF BRITAIN and two major prime time series of MUMS KNOW BEST for BBC2 all drawing millions of audiences. The Hairy Bikers have also written over twenty books to date, including the bestselling THE HAIRY BIKERS’ PERFECT PIES, 12 DAYS OF CHRISTMAS, BIG BOOK OF BAKING, THE HAIRY BIKERS’ GREAT CURRIES and four phenomenally successful diet books, THE HAIRY DIETERS: HOW TO LOVE FOOD AND LOSE WEIGHT, THE HAIRY DIETERS: EAT FOR LIFE, GOOD EATING and MAKE IT EASY published earlier this year. Other recent publications include CHICKEN & EGG and MEDITERRANEAN ADVENTURE accompanying their BBC2 TV series, with their new book THE HAIRY BIKERS’ BRITISH CLASSICS to be released on 1 November. Following two critically acclaimed and celebrated West End runs and a sell-out UK Tour, Green Day’s explosive Tony Award winning rock musical, American Idiot, returns to mark the show’s 10th anniversary and the 15th anniversary of the Grammy Award winning album. The special anniversary tour opens at the Opera House Blackpool for one week only from 5 – 9 March 2019. Winner of two Tony Awards and the 2010 Grammy Award winner for Best Musical Show Album, American Idiot is the story of three boyhood friends, each searching for meaning in a post 9/11 world. The show, which premiered in December 2009 at Berkeley Rep Theatre, features the music of Green Day with the lyrics of its lead singer Billie Joe Armstrong and book by Billie Joe Armstrong and Michael Mayer. This story of youthful disillusion and mistrust of society and government has never been more current; particularly with the modern parallels in the USA where school children have mobilised to form an impressive campaign for gun law reform. American Idiot The Musical is directed and choreographed by Racky Plews, with musical supervision by Richard Morris, sound by Chris Whybrow and lighting by Tim Deiling. 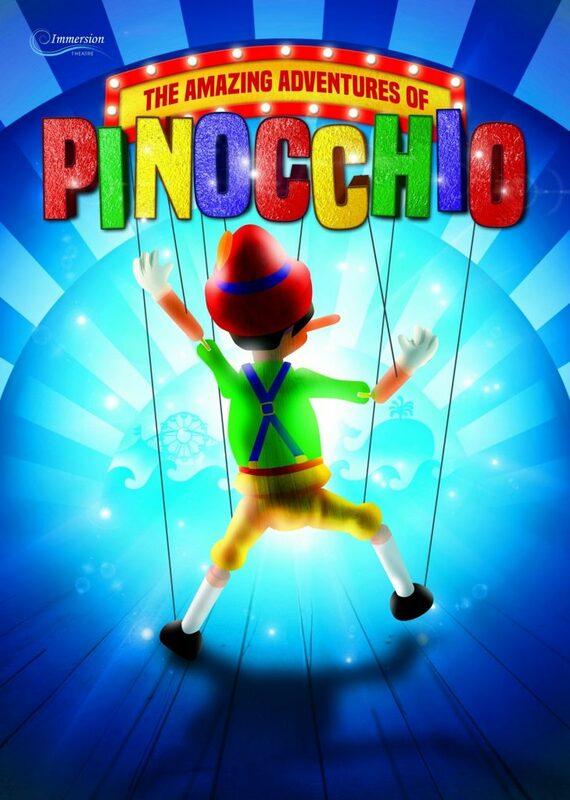 The production is produced by Selladoor Worldwide and presented by arrangement with Music Theatre International (Europe) Limited. To be held at the Empress Ballroom Winter Gardens Blackpool the Spring Competitions are open to all UK apprentice/trainees and this year introducing competitions for qualified professionals. Brendan Cole – Show Man! Brush off your tails, Brendan is back! This brand new production for 2019 promises unparalleled entertainment as Brendan Cole leads his stunning cast in a thrilling extravaganza of music and dance. The very first winner of BBC’s Strictly Come Dancing is joined by an amazing team of professional dancers, singers and a live band to showcase the superb choreography and dazzling performance that has kept him in the public eye for 15 years. Join us for a night of beautiful Ballroom magic and high-energy Latin passion with the charismatic Brendan Cole, and experience the ultimate Show Man at his best. Phil Kelsall MBE will be at the Wurlitzer of Blackpool Opera House on the 20th March. It is the only Wurlitzer in a theatre in the U.K and the last new Wurlitzer to be installed in the UK. Phil is noted for his distinctive style of playing and he has made numerous appearances on television and radio, from Coronation Street to Friday Night is Music Night, and the long-running BBC Radio 2 programme The Organist Entertains, which he has occasionally guest presented. Phil also plays the Thursford Collection’s Wurlitzer for their annual Christmas Spectacular shows which is the largest Christmas show in Europe and is attended by over 110,000 people annually. Over 50 albums have been recorded by Phil since he began playing at Blackpool Tower Ballroom in 1977. In the summer of 2001 a compilation double album of some of his light classical recordings was released on the prestigious Universal Classics label and in its first week entered the Classical Albums Chart as the highest new entry of the week at number six. Phil’s album was to remain in the Classic Top 20 for an amazing twelve consecutive weeks, an unprecedented achievement for a theatre organ album. His recordings are often heard on radio and television. In 1993 he received a BASCA (British Academy of Songwriters, Composers and Authors) Gold Badge Award and was award with an MBE for his services to the Music industry in the June 2010 Queen’s Birthday Honours list. The 2019 International Fitness Showcase is the ultimate fitness experience for fitness instructors and enthusiasts. Experience three amazing days of dance, aerobics, step, combat, conditioning, lectures, workshops & mind/body sessions that will enthuse, motivate and excite you for the next 12 months until the 2020 International Fitness Showcase! One of the world’s greatest classical singers Alfie Boe brings it back to the UK, announcing a 2019 tour in what is becoming another landmark year for the much loved tenor. Last month, Alfie revealed his return to the solo spotlight with the release of his vibrant and instantly classic album As Time Goes By. The record will be released on 23rd November, and celebrates the golden era of music from the 30s and 40s, a time that is often overlooked – sandwiched as it is between the roaring twenties and rock ‘n’ roll. Alfie is one of the best-loved vocalists of his generation and a hugely successful, multi-platinum selling artist. He has triumphed on theatre stages and in concert halls around the world and has two recent UK #1 albums under his belt for albums ‘Together’ and ‘Together Again’, made with his great friend Michael Ball. The duo also won two Classic BRIT Awards earlier this year for ‘Best Album’ and ‘Group of the Year’. The tour kicks off in Cardiff on 18th March, followed by a series of shows in some of the UK’s most stunning venues including the Liverpool Philharmonic, Brighton Dome and before coming to a close at London’s Royal Albert Hall on 17th April. 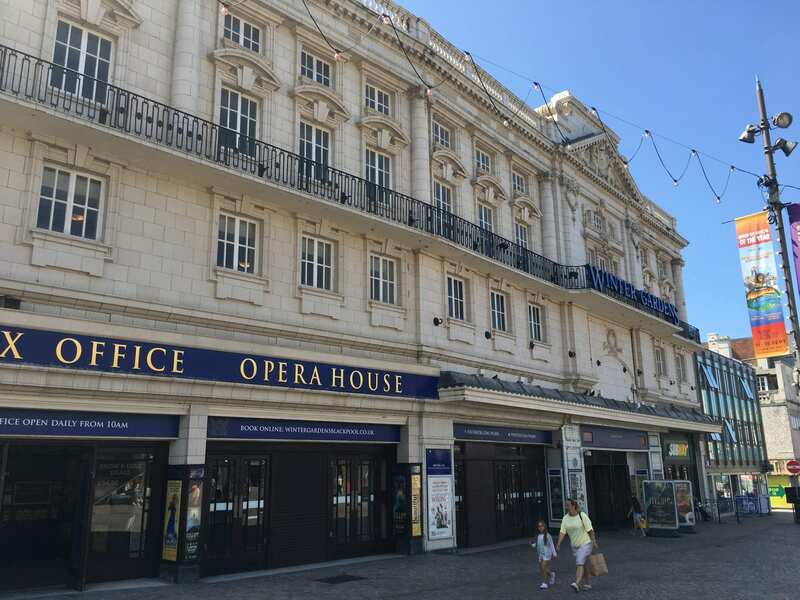 Join stars of stage and screen for a glittering night at the Opera House Blackpool, with A Night With the Stars in aid of the West Lancashire Charity Society. Starring one of Britain’s top stand-up comedians Jim Davidson. Jim Davidson is firmly established as one of Britain’s top stand-up comedians. He received an OBE for his services to charity and has three coveted Showbusiness Personality of the Year Awards-from the Variety club of Great Britain: The Grand Order of Water Rats and Comic Heritage. Legend of Comedy Mick Miller, star of stage and Screen joins Jim Davidson adding to a stellar comedy line up. Star of opportunity Knocks Freddie Davies and the spellbinding Anita Harris join the bill along with star vocalist Emilie Jasmine, Jezz (Gerry Conroy), Adam Lacey and Lynne Fox. Live music is set to come from the George Formby Society, The Chorley Croft and Cucheth Pipe Band and Irish folk band Meet The Folkers. 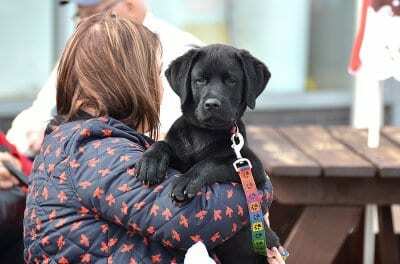 All proceeds from the show go to The West Lancashire Charity Foundation which supports many charities locally and nationally. Since 1984 The West Lancashire Charity Foundation have made grants to medical research, disaster appeals, Red Cross, Air Ambulance, Lifeboat and St John’s ambulance services and have provided over £130,000,000 for charities. Manford’s Comedy Club, Absolute Radio and the Winter Gardens Blackpool, launch a brand new Comedy Festival in May 2019. The inaugural Manford’s Blackpool Comedy Festival will feature a wide variety of top comedy acts as well as the Grand Final of a new comedy award which will feature heats across the UK. Jason Manford & Friends will open the Friday 10 May event. The show, hosted by Jason Manford, will feature Britain’s Got Talents Daliso Chaponda, popular Irish comedian David O’Doherty and headlined by 8 Out of 10 Cats star comedian Sean Lock. Saturday 11 May will see John Bishop & Friends take to the Opera House stage. Hosted by comedy superstar John Bishop, the show will feature stand-up legend Mick Miller, BBC’s Mock the Week’s Milton Jones, plus many more. Jason Manford & Friends will open the Friday 10 May event. The show, hosted by Jason Manford, will feature Britain’s Got Talents Daliso Chaponda, popular Irish comedian David O’Doherty, Award-winning comedian Jo Caulfield and headlined by 8 Out of 10 Cats star comedian Sean Lock. Join us for an evening of laughter in the Pavilion Theatre on Friday 10th May. The Late show features top comedians Freddy Quinne, Jenny Collier, Vince Atta, Simon Lomas and Dane Baptiste. Saturday 11 May will see John Bishop & Friends take to the Opera House stage. Hosted by comedy superstar John Bishop, the show will feature stand-up legend Mick Miller, Angela Barnes and BBC’s Mock the Week’s Milton Jones, plus many more. Join us for an unforgettable evening in the Pavilion Theatre on Saturday 11th May. The Late show features top comedians Kate Smurthwaite, Danny McLoughlin, Steve Shanyaski. Sunday 12 May will see George Egg: DIY Chef take to the stage with a special TV star guest as his wingman, as he brings his unique culinary skills to the Pavilion Theatre. George Egg is a stand-up comedian who cooks surprisingly good food, live on stage using unconventional methods and unexpected equipment. 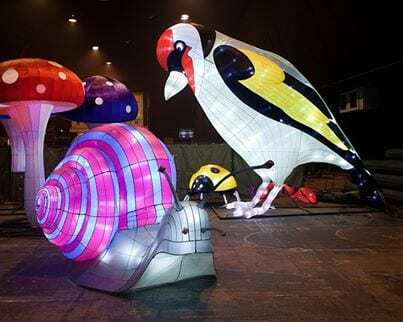 During an inspiring and inventive show, George will prepare a meal using, amongst other things, a wallpaper stripper, a heat gun, a paper shredder and a whole host of other power tools, office equipment, hair-dressing appliances and gardening implements. And the audience get to eat the food at the end. A delicious, fun show of comedy and cooking, this is comedy for everyone. Strictly Come Dancing – The Professionals is returning to venues across the country from May 2019 for a 35 date UK tour. Heading to the Opera House Blackpool on 15 May 2019. Tickets for this dance spectacular will go on general sale on Thursday 15th February at 10am. Don’t miss this unique opportunity to see Strictly Come Dancing – The Professionals as it returns for a Strictly limited engagement! Strictly Come Dancing – The Professionals takes place across the Winter Gardens Blackpool on Wednesday 15 May 2019. Having enjoyed sensational reviews, Bill Kenwright’s “Amazing”, “Superb”, “Wonderful” and “Brilliant” production of Tim Rice and Andrew Lloyd Webber’s JOSEPH AND THE AMAZING TECHNICOLOR DREAMCOAT returns in May following a sell-out stint at the venue in 2016. Richard O’Brien’s legendary rock ‘n’ roll musical returns to the UK as part of a sell-out worldwide tour, having now been seen by over 30 million theatregoers. Directed by Christopher Luscombe and featuring timeless classics, including Sweet Transvestite, Damn it Janet, and of course, the pelvic-thrusting Time Warp, The Rocky Horror Show is the story of two squeaky clean college kids – Brad and his fiancée Janet. With music and lyrics from the Motown catalogue and book by Motown founder Berry Gordy, Charles Randolph-Wright’s production features a live orchestra playing 50 Motown tracks including Ain’t No Mountain High Enough, I’ll Be There, Dancing In The Street, Stop! In The Name Of Love, My Girl and I Heard It through the Grapevine and tells the story behind the classic hits. With just $800 borrowed from his family, Motown founder Berry Gordy, goes from featherweight boxer to heavyweight music mogul, discovering and launching the careers of Diana Ross, Michael Jackson, Stevie Wonder, Smokey Robinson, Marvin Gaye and many more. Motown the Musical uncovers the true story of the legendary record label that changed music history and created the soundtrack of a generation. Tony nominated “Motown the Musical” received its world premiere in April 2013 in New York and recouped its $18 million investment by the end of 2014. The first US National Tour opened to critical acclaim in Spring 2014 in Chicago, grossing $20 million dollars during its standing room only sixteen-week run. 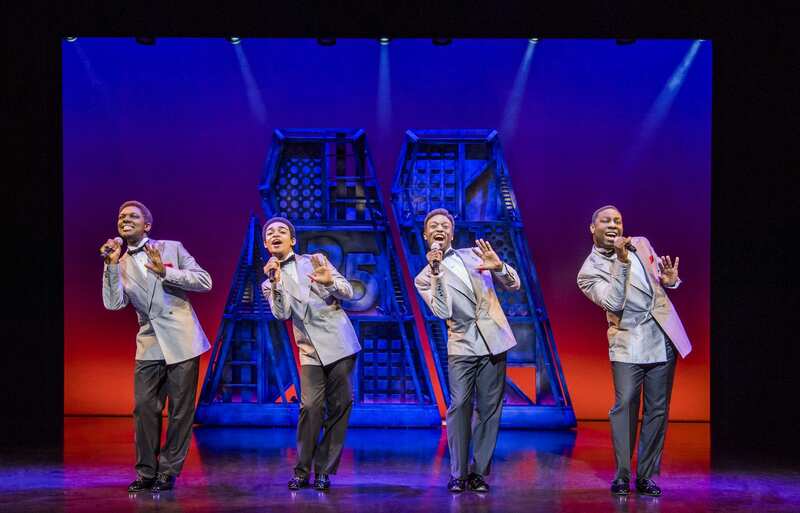 The London production of “Motown the Musical” opened on 11 February 2016. The production continues to play to standing ovations at the Shaftesbury Theatre where it is half way through its third year and is booking until April 2019. The iconic musical PRISCILLA QUEEN OF THE DESERT is coming to the Opera House Blackpool. With more glitter than ever before, this smash-hit show features a dazzling array of stunning costumes, fabulous feathers and a non-stop parade of dance-floor classics including IT’S RAINING MEN, I WILL SURVIVE, I LOVE THE NIGHTLIFE and FINALLY! A new programme launched in January 2018 by the Winter Gardens Blackpool will see trees planted across Blackpool’s parks and public spaces as part of a drive to offset the venues carbon footprint. 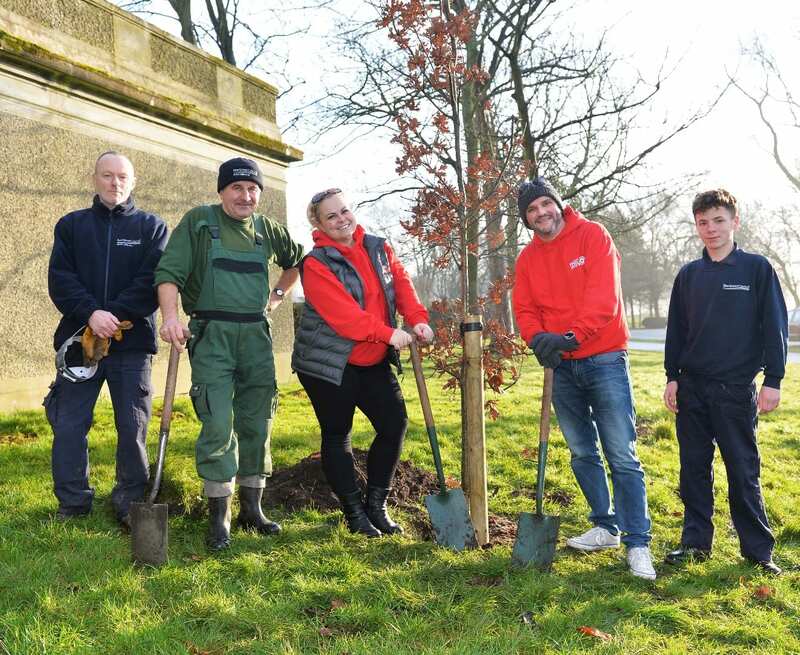 With help from Radio Wave’s breakfast team, Scott and Hayley, the first tree, an oak, planted to launch the scheme sits proudly in Stanley Park. 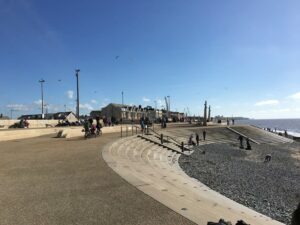 The scheme which forms part of a wider community programme developed by the Blackpool Winter Gardens could see up to 20 trees donated each year. The trees will be sited by the council’s community and environmental department and donated as part a drive to offset the print including posters, brochures and leaflets which are used by the venue in the promotion of its many events. The initiative forms part of a community and environmental programme aimed at ensuring the venue remains at the heart of the community. The tree donation initiative forms part of a green revolution taking place at the Victorian venue which now includes the recycling of advertising banners into reusable shopping bags, and a phased withdrawal of single-use plastics. This is accompanied by significant investment in new and efficient systems at the venue. This huge and magnificent building has 11 main separate spaces over two floors. The variety of events the Winter Gardens has to offer means there’s always something on offer for locals and visitors to the resort. Find out more about the history of the Winter Gardens. New, upcoming bands have played in the Opera House including the like of Little Mix, along with old favourites such as Jane McDonald and Daniel O’Donnell who continue to return and some of the world’s best bands including Canada’s Arcade Fire – who selected the Winter Gardens as only one of three venues to play in the UK. The magnificent Empress Ballroom is just as comfortable staging the World Dance Championships each year as it is hosting some of the world’s best rock and pop acts in concert. The Winter Gardens is an incredible building with a long history. It first opened on 11 July 1878 and since then has grown and developed as an entertainment complex which mirrors the growth of the seaside town of Blackpool. Right in the centre of the complex, in what is now the coffee shop, still stands the original building of the site around which the whole of the Winter Gardens has been built. The Winter Gardens offers a wide variety of venues for events ranging from small private business lunches to large scale conferences. 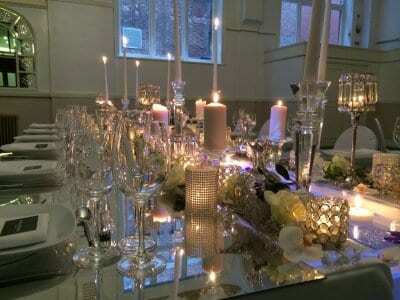 You can also hold your wedding at the Winter Gardens. 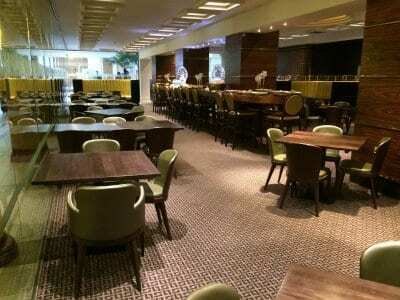 What could be better than a reception or banquet in the newly refurbished Derham Room? (pictured below). The main rooms include the 2,900 capacity Opera House (the largest theatre stage outside London), the grand Empress Ballroom with a capacity of 3,250 people for concerts, and the 2,600 sq metre Olympia Exhibition Hall. 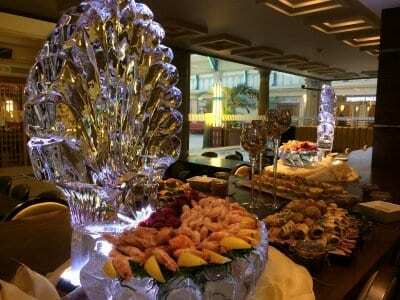 The Empress Grill at the Winter Gardens, dine in style! Illuminasia was the indoor Illuminations attraction inside the Winter Gardens. It was always designed to be a temporary attraction, and finally closed the doors on Sunday 29 October 2017. Illuminasia was dismantled to make space for who knows what…. Tickets are on sale now, priced from just £15. Have you got yours yet? 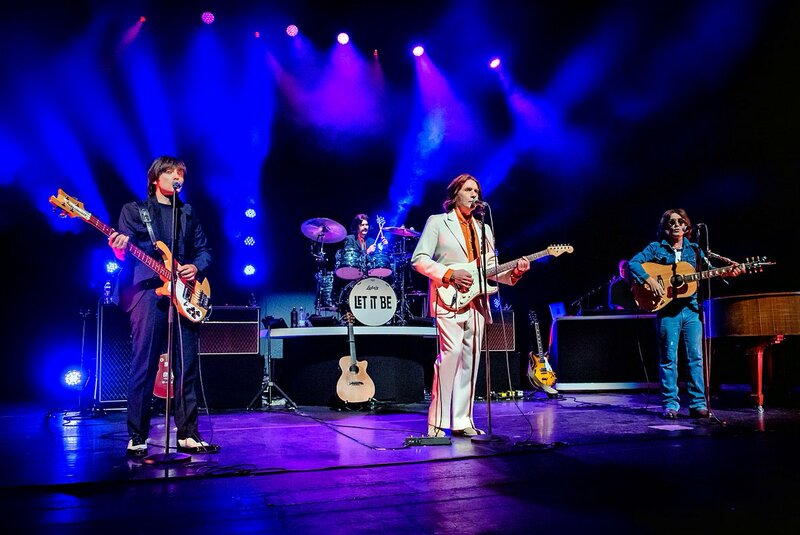 🎶 LET IT BE - a celebration of the iconic music of The Beatles will be hitting the stage MAY 22nd - 25th! 🎶 Get ready to twist and shout 😉 What's your favourite Beatles song?